BBC America is hitting the road this summer. Today, the network released a new trailer for the upcoming season of Top Gear. 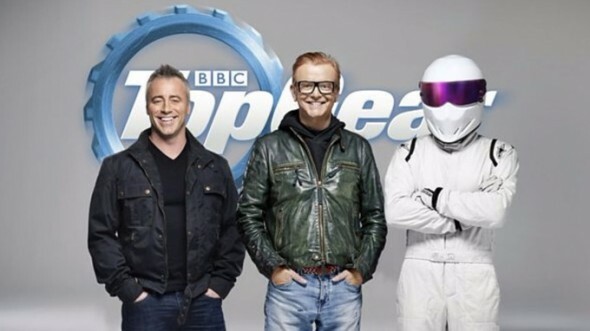 The season will feature new hosts Chris Evans and Matt LeBlanc in addition to Eddie Jordan, Sabine Schmitz, Chris Harris, and Rory Reid. What do you think? Are you a fan of Top Gear? Will you watch the revamped new season? More about: BBC America TV shows: canceled or renewed?, BBC TV shows: canceled or renewed?, Top Gear, Top Gear: canceled or renewed?